So I missed another Blogmas yesterday 2 out of 25 isn't bad right? Christmas eve is finally here and to be honest it doesn't feel like tomorrow is going to be christmas where on earth has this year gone!? 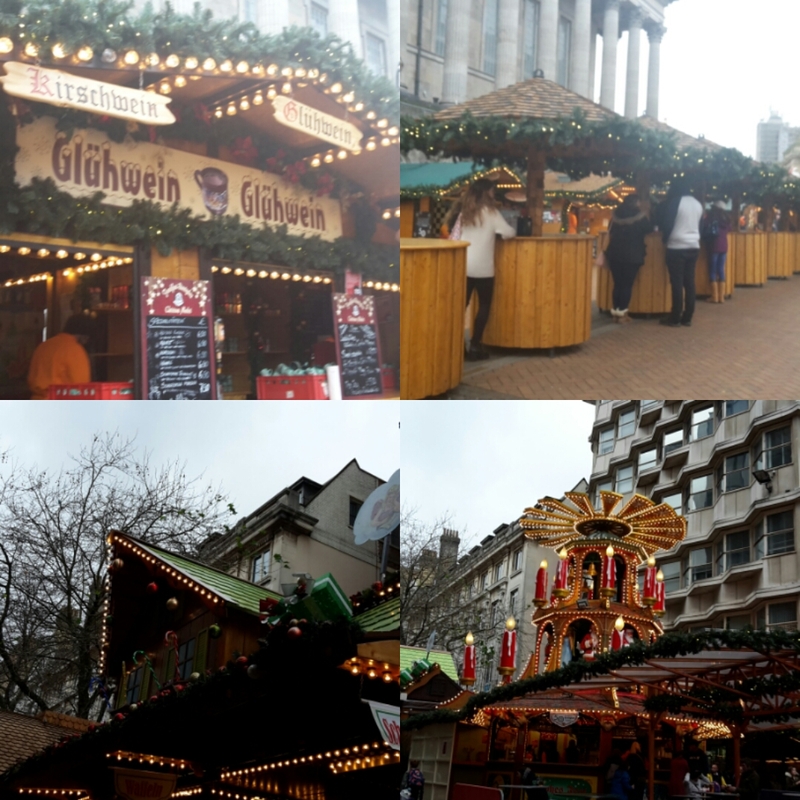 I've spent my Christmas eve at the Birmingham Christmas market with family. Lots of food has been eat and mulled wine has been drunk. It was all very festive with the cute style stalls on display. As I've said previously I do love a good Christmas market. The rest if this evening will be spent relaxing and possibly watching Elf aka the best Christmas film!! This post is short and sweet as the mulled wine has made me a tad dozy.